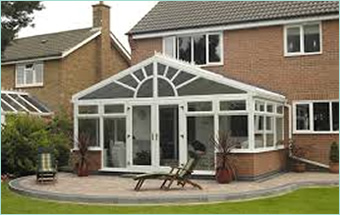 To Discounted Plastics, a conservatory represents so much more than any standard home improvement or alteration. 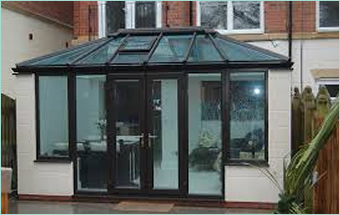 The way we see it, a conservatory is an investment in a better standard of living which not only brings pure enjoyment to the home, but also has the potential to significantly increase the property’s value. That’s why we never take conservatory quality for granted, but instead offer access to the UK’s most elite range of new-generation uPVC conservatories. 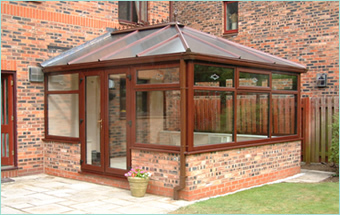 Lean-to Conservatories offer a more simplistic design making them easy to install. 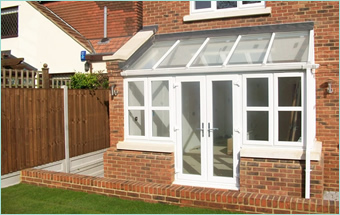 Available in a standard or double hipped roof, our Victorian Conservatories comes with French doors . 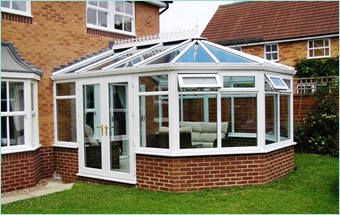 Offering a more traditional look, the Georgian Conservatory will suit any period homes. The Gable style conservatory is a variant of the Georgian conservatory. 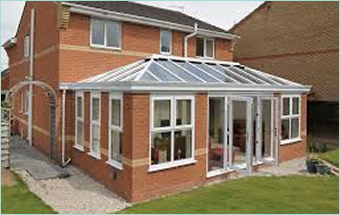 Orangeries are buildings in somewhere in between and standard extension and a conservatory. 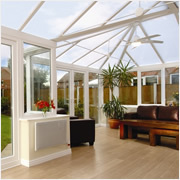 Edwardian Conservatories offer a traditional look and feel.